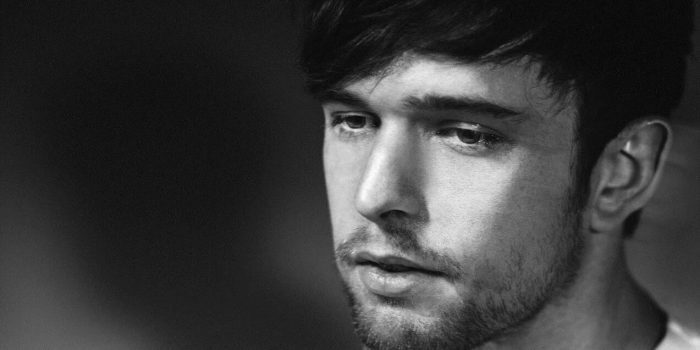 James Blake’s foray into rap doesn’t end with RZA appaering on “Overgrown” or that . 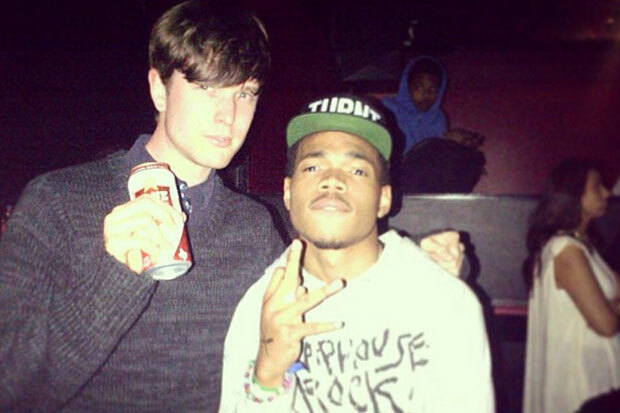 For his remix of the track ‘Life Round Here’ he enlisted Chance the Rapper. He teased about the collaboration on twitter and then finally dropped the track. 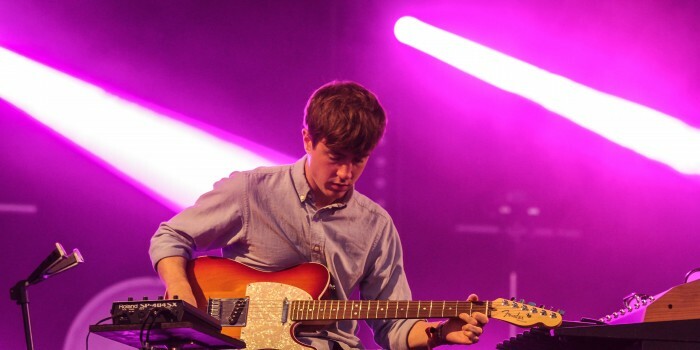 You can listen to the song below.